In the short film “The Anniversary”, a couple (Shane Yoon and Kat Gardiner) exchange gifts on their special day. Shane gives Kat the gift of David Choi for one whole year. As the present, David Choi plays his music for the couple everywhere from the bedroom to intimate dates. It’s a lot of Mr. Choi. Will romance or bromance win out in the end? This short gives a whole new meaning for David Choi’s song By My Side. This entry was posted in comedy, music, shorts on May 31, 2011 by Kevin Hsieh - channel APA. Singer/musician Natalise is getting ready to release her latest project with original songs. (Her last album released back in 2005.) Take a peek at her long-awaited new track “Open Me”. The single talks about opening up in a new relationship after you’ve been hurt before. Shaking off previous relationship baggage isn’t easy. The song is a cry for help to reveal what love truly means. With this track, her musical style has changed from party/dance to more R&B. We’re expecting more relationship focused songs from her. Look for the music video “Open Me” coming soon. Can I tell you a secret now? This entry was posted in music on May 31, 2011 by Kevin Hsieh - channel APA. 454 Life Entertainment dropped a new joint “How Does It Feel” by Thai x Jackie Chain x Philthy Rich. For the music video, the trio rap about life on the streets. They tell you how they feel from the need look behind their backs to paranoia of what the police might do. They don’t know who to trust or whether they’ll get shot. The song has an old school vibe on the beats. You can cop this song FREE here. Previously, Thai x Philthy Rich got on the track Credentials. Last summer, Dance to this Song was all the rage. 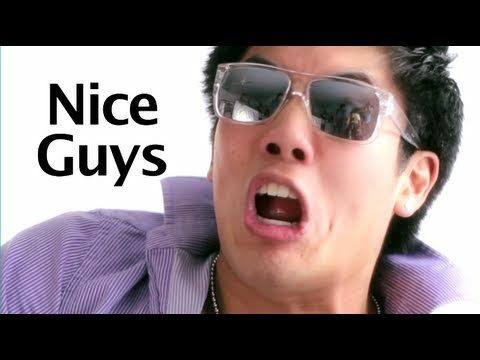 This year, the early front runner may be the song Nice Guys by Ryan Higa x kevjumba x Chester See. Get ready for open shirts and bare chests from these Asian American men. Two losers (Ryan Higa & Kevin Wu) take a “how to pick up girls” class from instructor Chester See. The pair are taught to be “bad boys” by treating their women like trash, but soon realize that nice guys don’t always finish last. 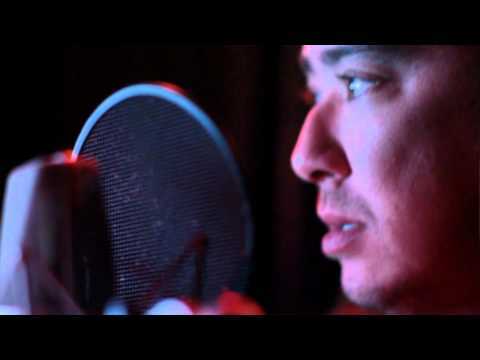 Along with the trio are cameos by D-Trix, Kina Grannis, and Cathy Nguyen. There’s different versions of the music video from each person. Be sure to see them all. Asian Lonely Island anyone? This entry was posted in comedy, music on May 31, 2011 by Kevin Hsieh - channel APA. Singer/actress Megan Lee joins forces with duo Ken Oak & Ed Gorski for the song “Breathe into Me”. Watch the vocal talents of Megan Lee along with the musical skills of Oak & Gorski on the cello and guitar. It’s a fun and light hearted song carrying you back to your childhood years. Not only does Megan show her singing abilities in front of the camera, but she also goes behind the camera to shot and edit this piece. Be sure to stay til the end for bloopers. You can download the song FREE here. 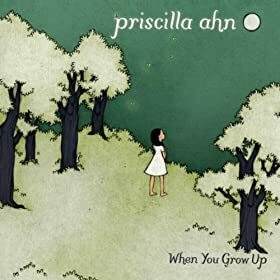 Singer Priscilla Ahn dropped the music video for “Torch Song” off her new album “When You Grow Up”. As she stands in between a broken heart, Priscilla gives an intimate performance for the melodic tune about love while strumming her guitar. She hits the high notes with her passionate voice. Love burns deep in her heart. This follows her recently released video for “I Don’t Have Time To Be In Love“. You can get the Torch Song on or amazon.